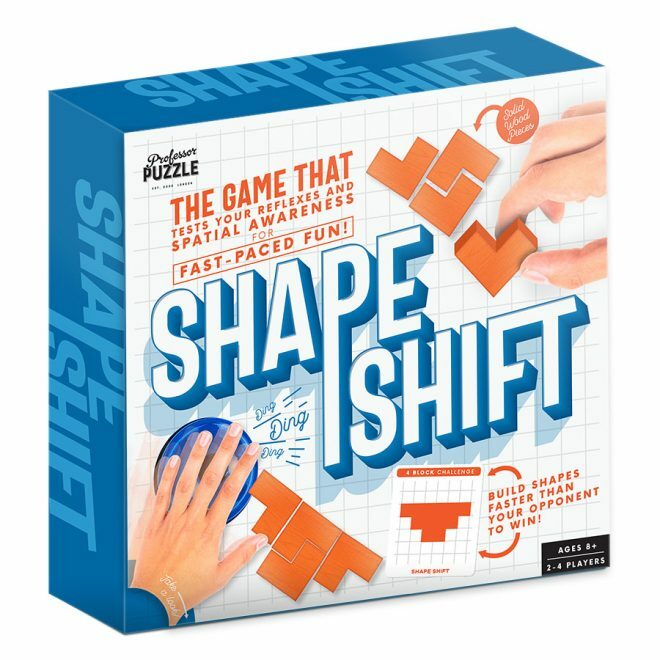 Brighten up your day with this fun assortment of fun and games! 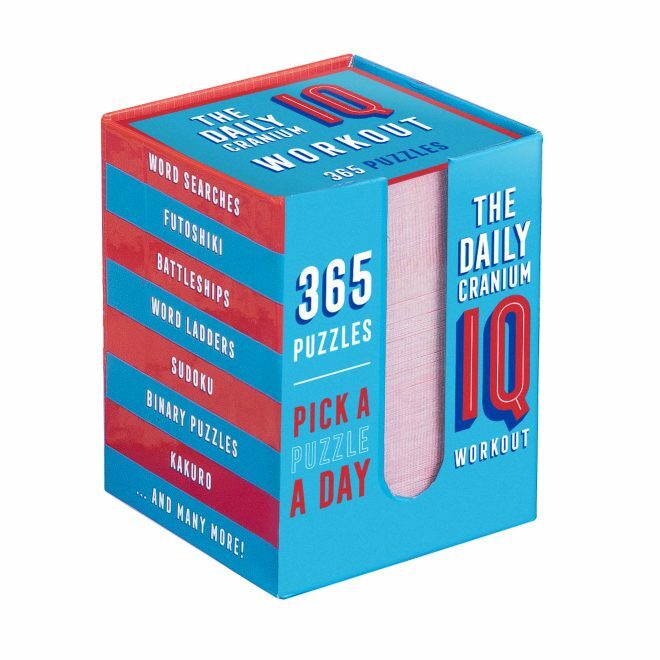 Designed to give your brain a decent workout, this brand new collection offers an option for every occasion. 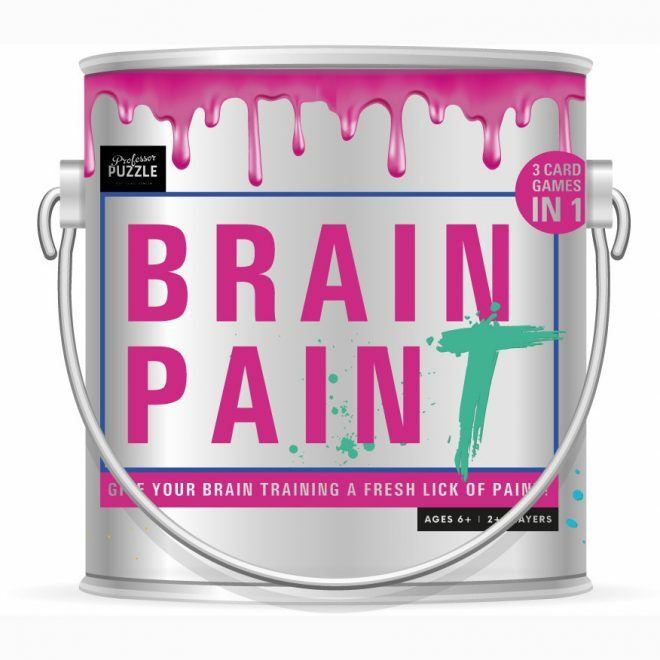 Whether you like a daily solo challenge or fancy some fast, competitive fun with friends, it’s time to engage in a little mental gymnastics to keep your brain cells fresh and active!